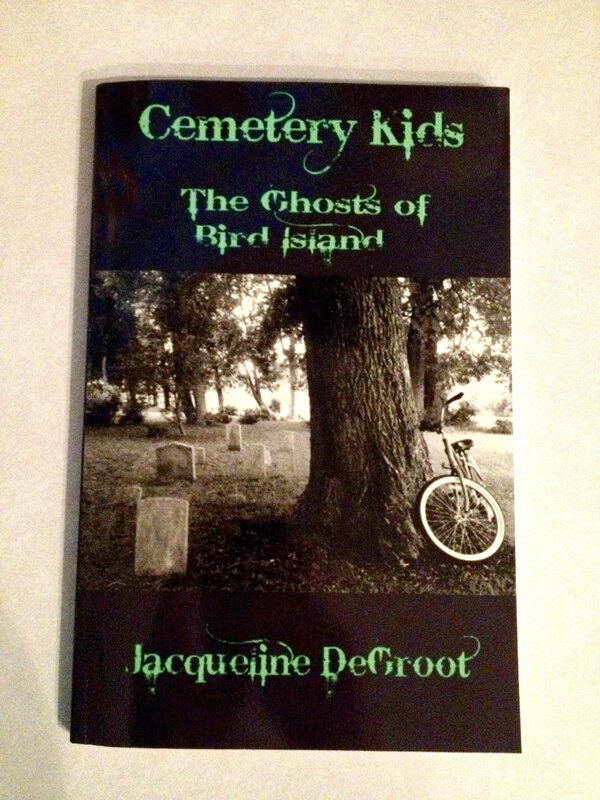 Cemetery Kids: The Ghosts of Bird Island is OUT! Cemetery Kids: The Ghosts of Bird Island is out in stores! You can get it at Pelican Bookstore, the Sunset Beach Trading Company, How Sweet It Is Ice Cream Shop, Wendy’s Gifts, Sunset River Marketplace Art Gallery, Silver Coast Winery, The Lighthouse, L. Bookworm, Collector’s Corner, Islands Art, and of course online at Amazon, Barnes and Noble, and Books-a-Million! This has been an idea in my head for over 4 years and I’m so happy to finally share it with you all, I hope you like it!